Would You like to be the part of the biggest and the best club labels like Kontor, Ultra Records, Spinnin’ Records or Armada? Who knows, maybe thanks to our new product You will be the next Super Star from one of those labels! on the radio, tv channels and clubs around the world, we have decided to create our newest product for one of the best synthesizers ever made – Sylenth. 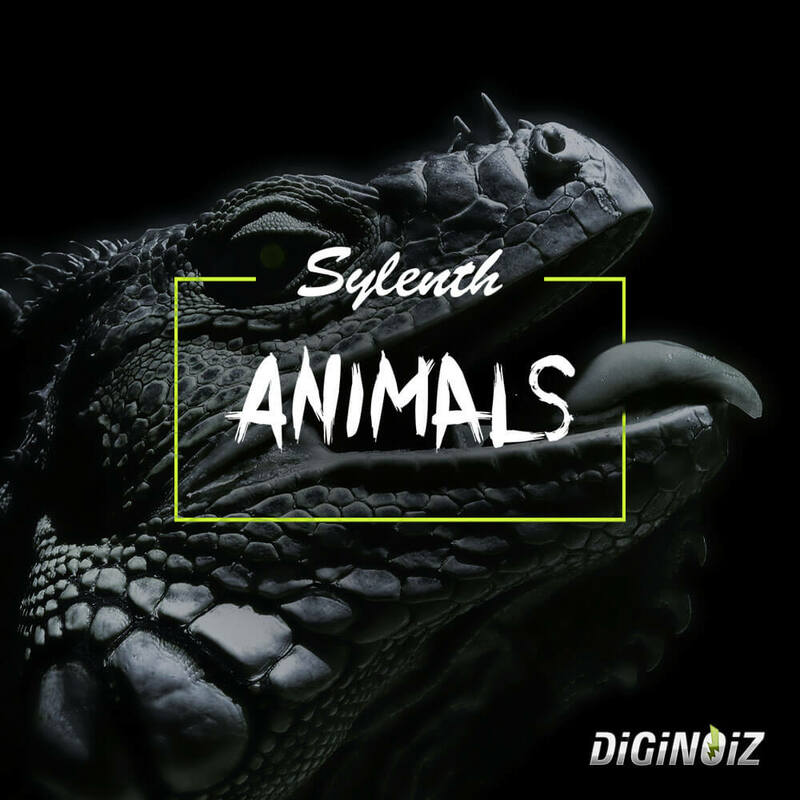 ‘Sylenth Animals’ contains 64 Presets closed in one .fxb file ready to help You create Your own, great Electro House tracks! You will find here: Basses (15), Chords (4), Leads (23) and Pluck sounds (22) inspired by the greatest artist in the Electro House genre! Every purchase you make is containing 1 ZIP file (4,75 MB).